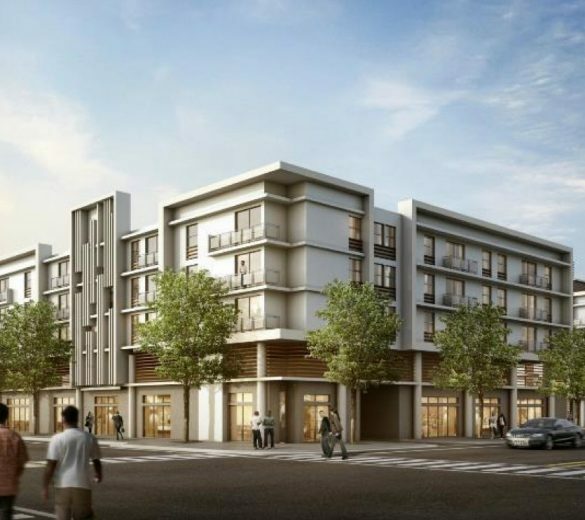 The SIX13 is a mixed-use, six-story building that will feature 142 apartment units and ground-floor commercial space including a restaurant and offices. 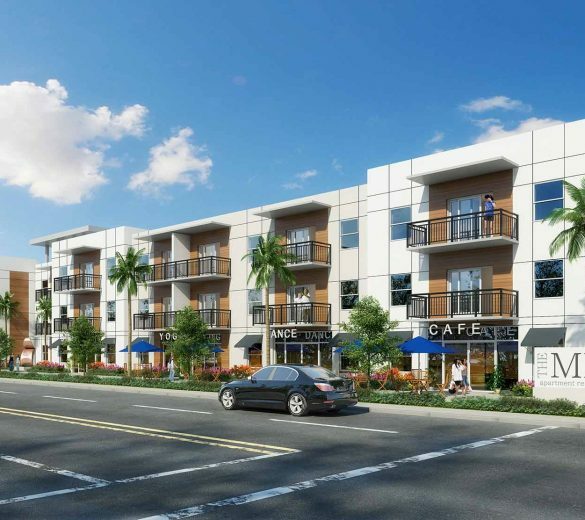 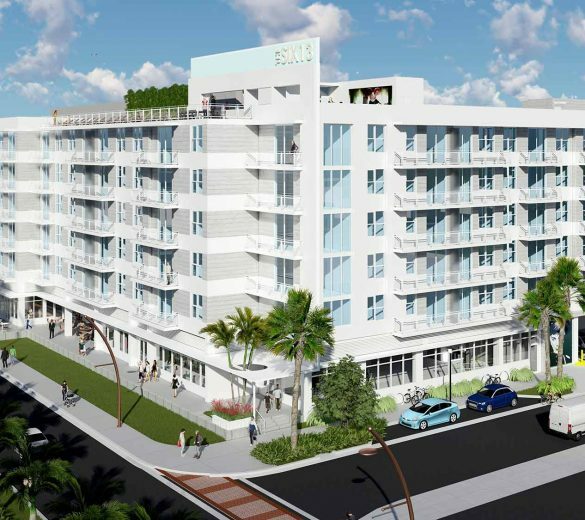 Located just five minutes south of West Palm Beach in the heart of Lake Worth, The MID will feature 230 luxury apartment residences. 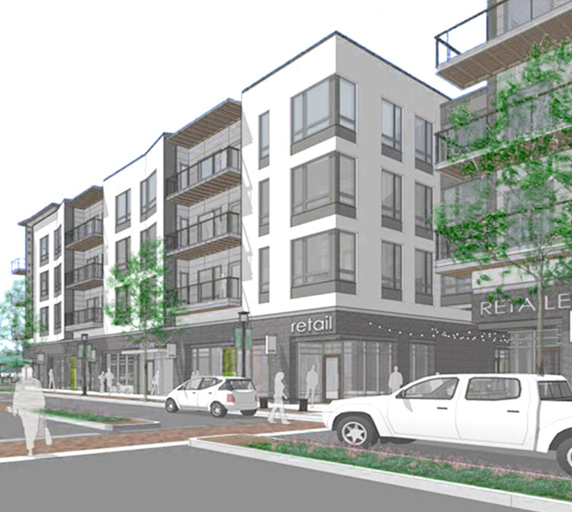 Emerald Row is a mid-rise, mixed-use residential development located in Oak Creek, Wisconsin (a suburb of Milwaukee). 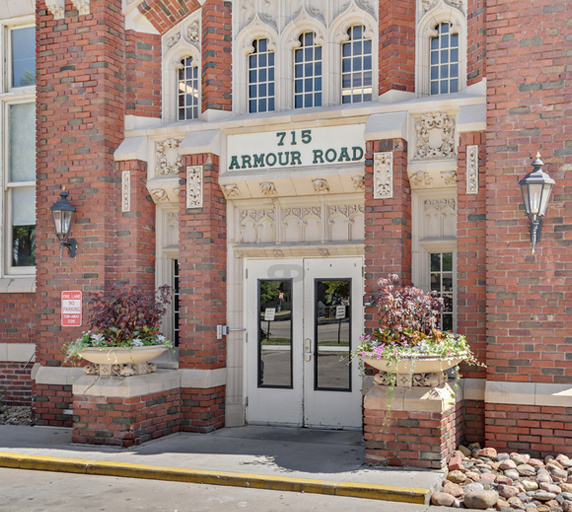 Situated in Oak Creek’s new downtown, Drexel Town Square, this signature property consists of 167 apartment units and 2,200 square feet of retail space (currently occupied by Valentine Coffee). 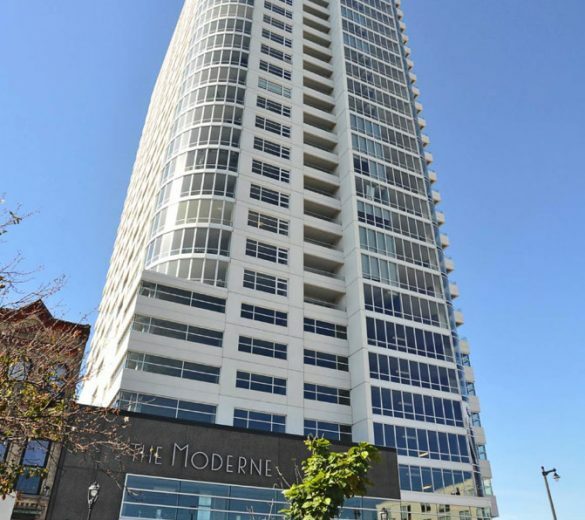 The Moderne is a 30-story mixed-use development with 203 market rate apartment units, 7,100 square feet of ground-floor restaurant space, and 14 condominiums.